Legendary nail tech and manicurist to the stars Pattie Yankee opened her namesake mani bar in Ricky’s NYC in October. 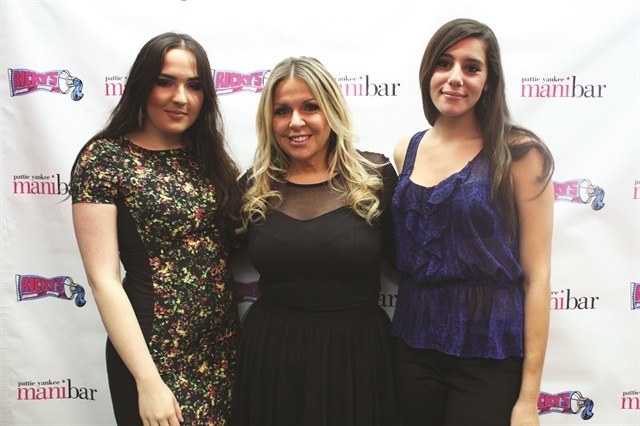 Legendary nail tech and manicurist to the stars Pattie Yankee opened her namesake mani bar in Ricky’s NYC in October. The 590 Broadway location welcomes clients with a manicure table featuring fun patterned chairs and larger-than-life nail color displays. Menu offerings include Patricia Nail Lacquer, Dashing Diva Virtual Nails, and Swarovski crystals. 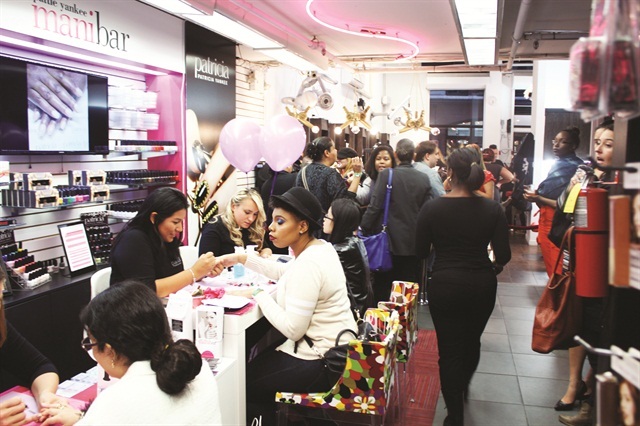 The Pattie Yankee Mani Bar opened its doors in style with mini mani services, champagne, cupcakes, and a step-and-repeat.